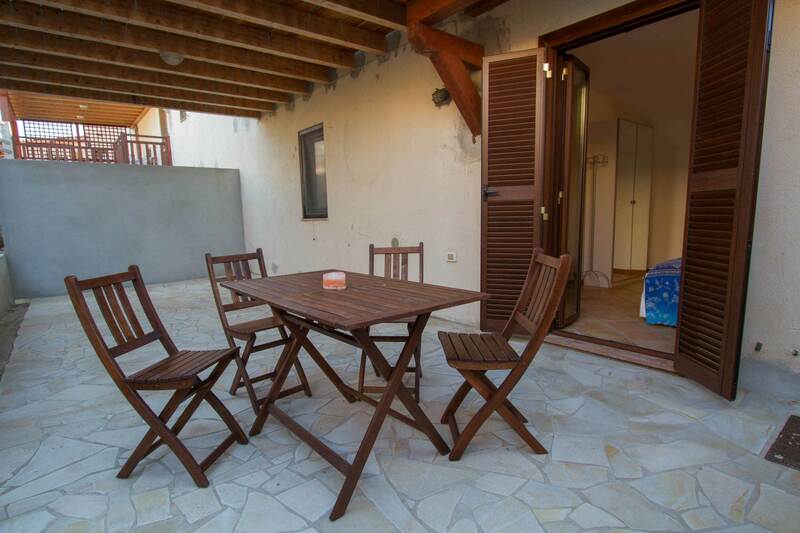 Two-Room Apartment with a total area of 55 sq.mt with veranda, is located in the center, in Les Pecheurs Village. 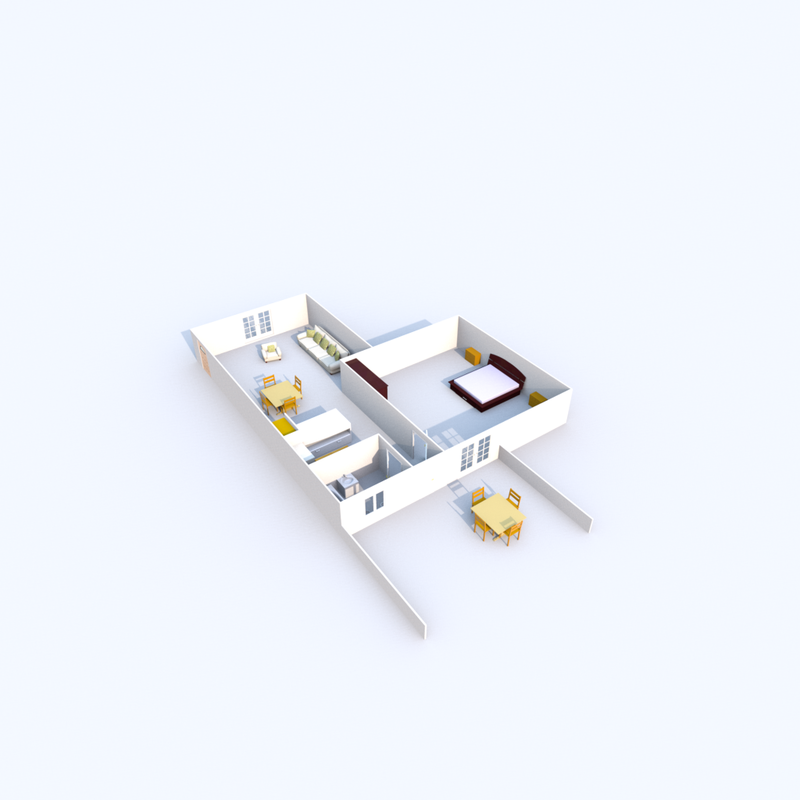 It has 1 double bedroom with Fan, 1 bathroom with bathtub, 1 open space living zone with kitchen and sofa bed. 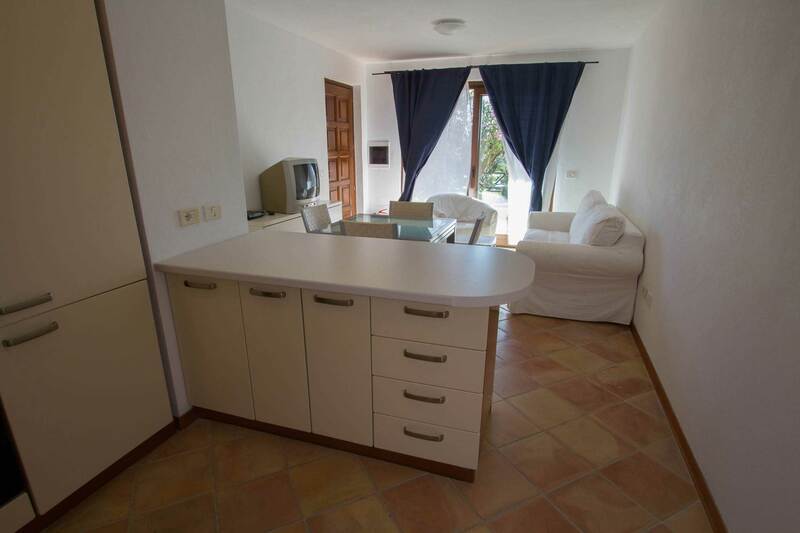 Near the entrance there is a double sofa bed and a TV, an open space kitchen fully equipped. 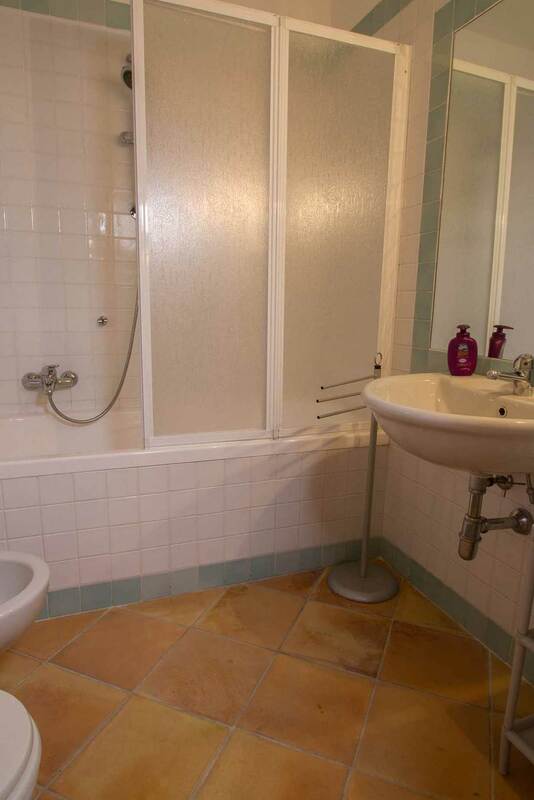 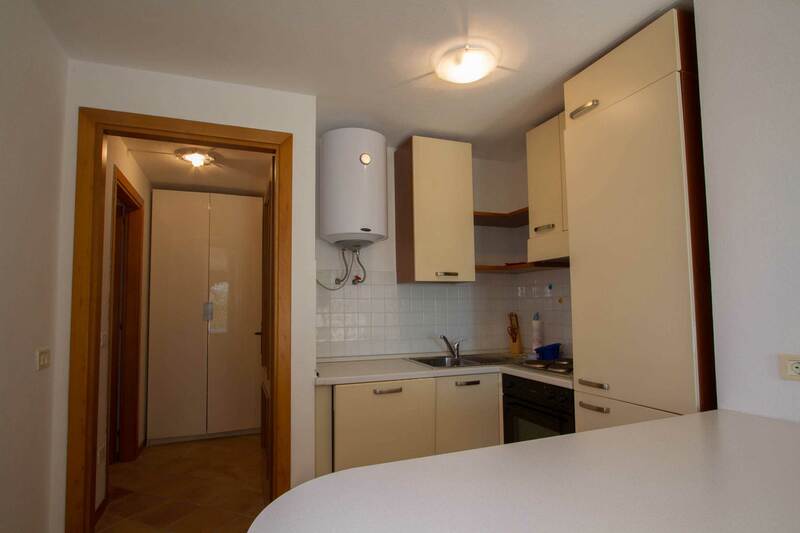 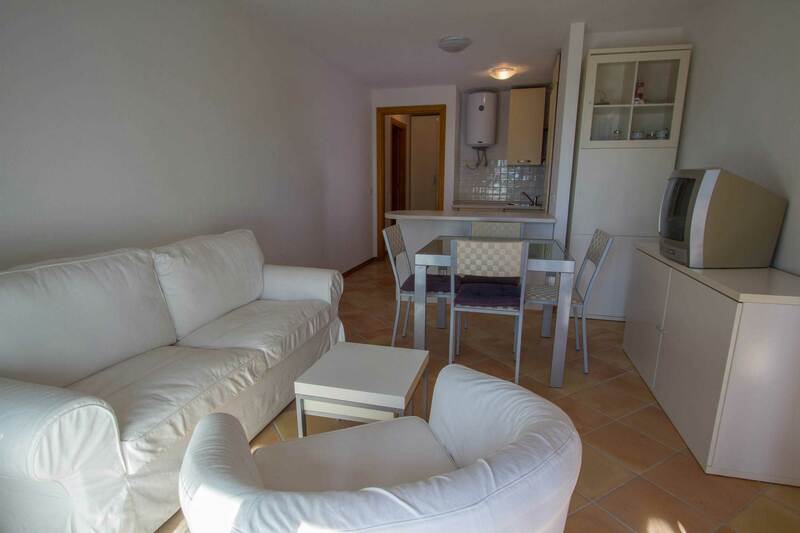 The Apartment is close to all the needs, the village, the market and the shops. 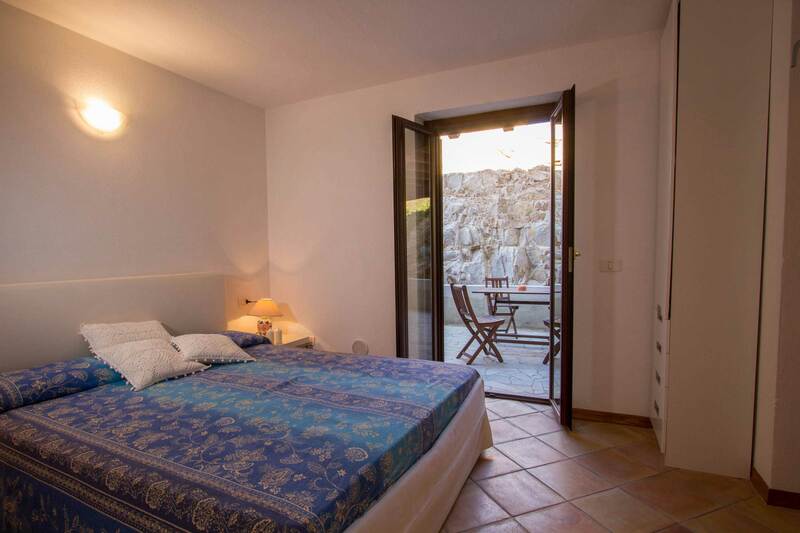 The double bedroom with access to the covered veranda with double bed, bathroom with bathtub, veranda with wooden dining table for 4.